With school out for the summer, no doubt kids will be spending more time online. And since June is National Internet Safety Month, this is the perfect time for parents to have a conversation with their children about online safety using the free BEaPROTM Parent app. 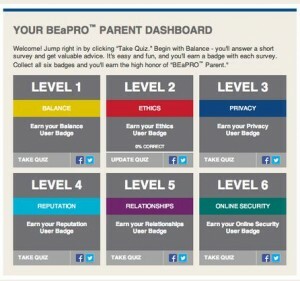 The BEaPRO Parent app, which stands for Balance, Ethics, Privacy, Reputation & Relationships, and Online security, is a safety tool to help parents learn what you need to know and where to look for the answers to your most pressing questions. 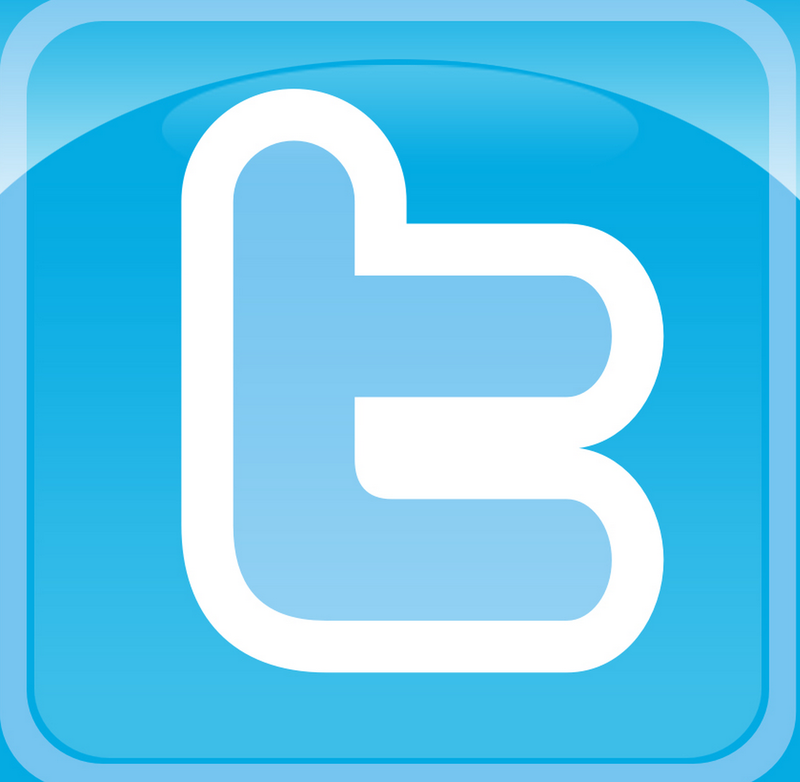 The app was released late last year, but now there is a new version of the app in Spanish-language. 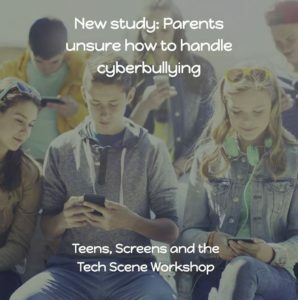 By offering the app in a second language, an even greater number of parents can be empowered and educated on how to help their kids stay safe across all connected devices. The app helps families navigate the digital world and determine where gaps in healthy digital citizenship behavior and attitude exist in your specific household. The app then offers tailored advice and resources that provide you with best practices for teaching your kids about online safety. The BEaPRO™ Parent app is available on Android devices, so you can easily access it at all times through your mobile phone. To learn more, visit http://www.ikeepsafe.org/beapro-parent-app/.